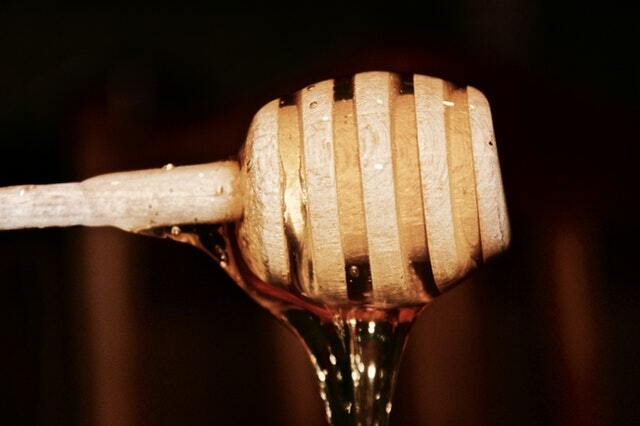 The company that produces 100% pure Greek Honey. Find Them. 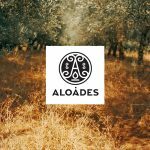 The company that produces 100% pure Greek Honey. Chrisomelo is a Greek company established in 2014. The productive base of the company is in one of the most fertile and agricultural gifted places of Greek lands, Kalamata Messinia. In addition, our modern standardization facilities are near Piraeus port, covering successfully the needs not only in Greek market but also rapid exports. 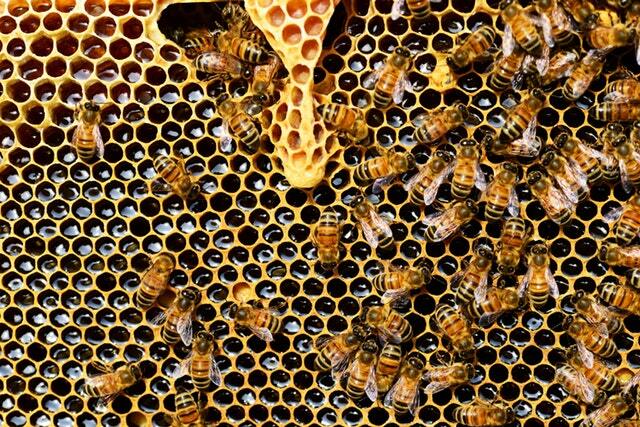 It produces and standardize different varieties of honey and gourmet products such as thyme(thimari), pine, heather, oak, floral honey with almonds. 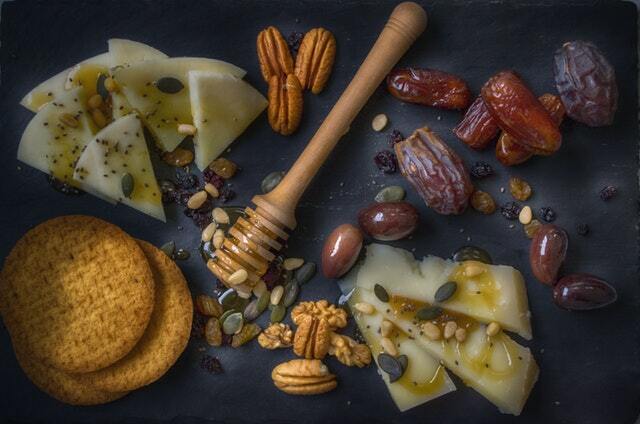 In 2014 our company promoted in Greek market a unique gourmet product, Greek Thyme Honey with Greek Blueberries, worldwide. 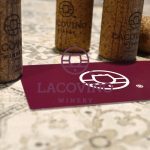 The brand already becomes not only well known but also innovative about the varieties which are in the market and also about new unique products that company aims to promote short term. Providing to tourists the opportunity to taste ‘Nectar of Gods’. 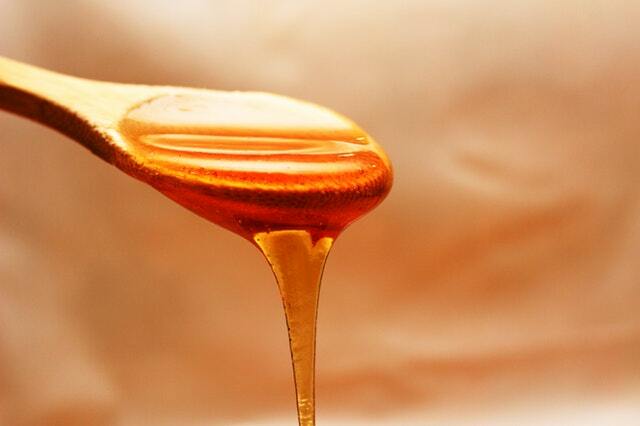 The Honey Innovation and more..
«Honey is healthy, tasty and sweetens our daily lives giving us energy. Produced from the nectar of plants it can only be aromatic and beneficial for us! 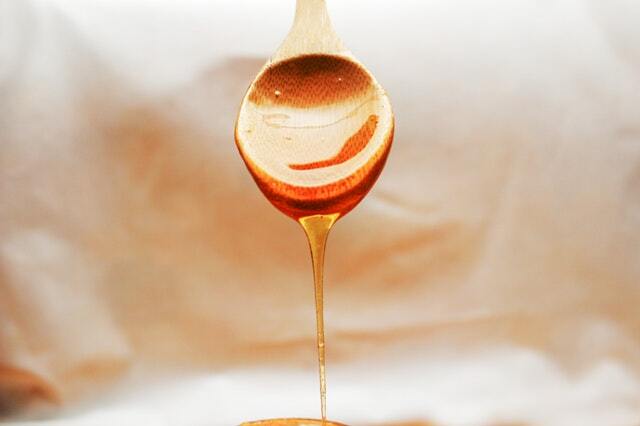 Integrate honey in your daily diet and feel too mellifluous… like their products! You can even Fell in Love with Honey..